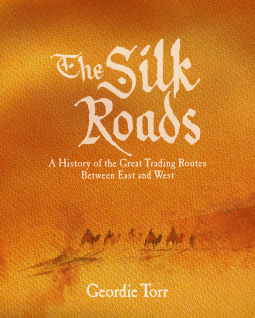 Arcturus Publishing is dedicated to creating books that appeal to a broad, international market. 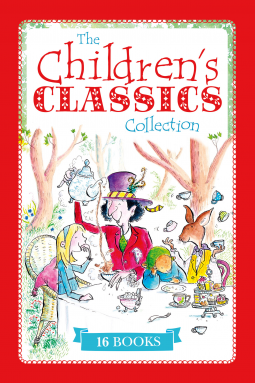 Our books aim to combine excellent content, attractive design and exceptional value for money. 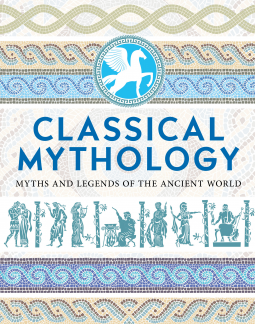 From Socrates' fascinating discussions of morality and virtue to Pythagoras' attempts to understand the arrangement of the cosmos, the thinkers of the ancient world provided us with an astonishing array of ideas that has helped to shape the modern world. 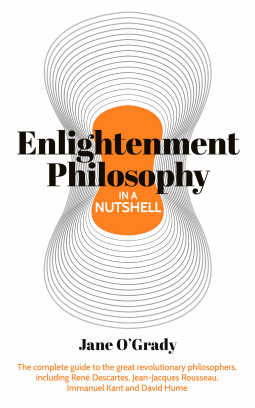 From Descartes' famous line 'I think therefore I am' to Kant's fascinating discussions of morality, the thinkers of the Enlightenment have helped to shape the modern world. Addressing such important subjects as the foundations of knowledge and the role of ethics, the theories of these philosophers continue to have great relevance to our lives. Everything You Need to Know to Master the Subject ... In One Book! 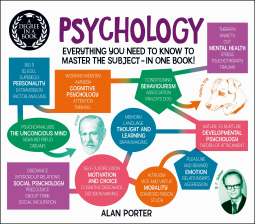 A perfect introduction for students and laypeople alike, A Degree in a Book: Psychology provides you with all the concepts you need to understand the fundamental issues. 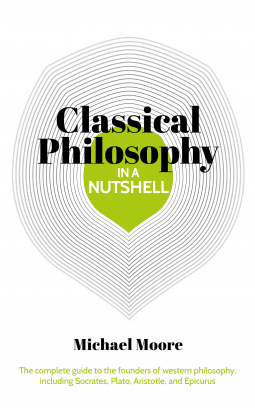 A perfect introduction for students and laypeople alike, A Degree in a Book: Philosophy provides you with all the concepts you need to understand the fundamental issues. 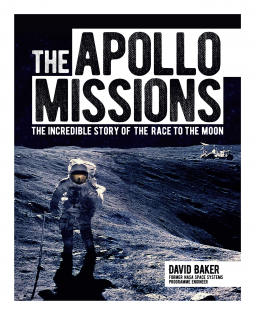 Few events have matched the landing of the first man on the Moon for drama and excitement. Watched live on television by 600 million people, Neil Armstrong floated down from the final step of the Eagle's ladder onto the powdery surface of the Moon, uttering the famous line, "That's one small step for man, one giant leap for mankind." 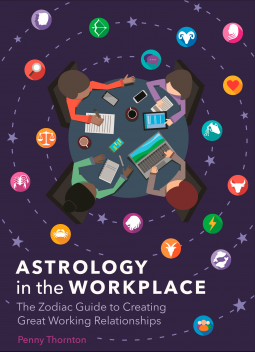 Have you ever wondered what makes your work colleagues tick? Is your boss a firebrand, a visionary or someone you can always turn to? Are your colleagues creative or intensely practical? Do you want to find the best way to manage your team or how to put a great team together? 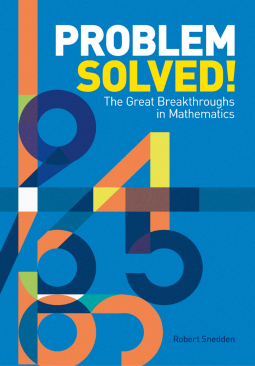 From the earliest numbers carved onto bones to the discovery of quantum mechanics and chaos theory - mathematics has certainly come a long way. Fully illustrated and augmented with helpful timelines and simple diagrams, Problem Solved! 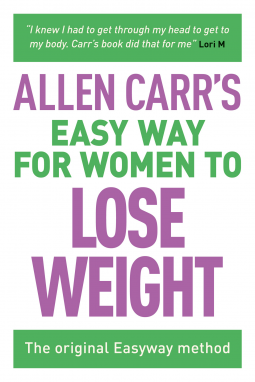 reveals how these fascinating breakthroughs have brought us to the world we live in today. Throughout the ages, human beings have shown an astonishing capacity to adapt to their environments. Creating great cities, establishing remarkable civilizations, and developing new modes of communication, we have accomplished remarkable feats. 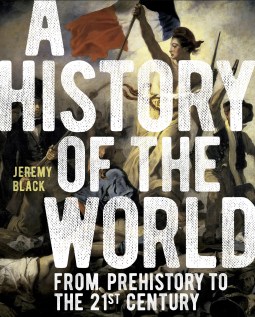 At the same time, warfare, discrimination, and poverty reveal the darker side of human nature. Ever wondered what it's like to study at Oxford University? 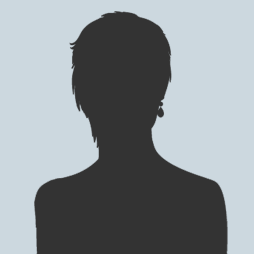 Former student and famous blogger Tilly Rose, a.k.a. 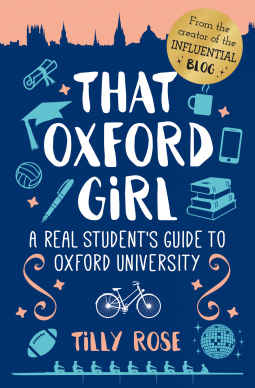 'that Oxford girl', gives you all the insider tips on what to expect at one of the world's top universities. 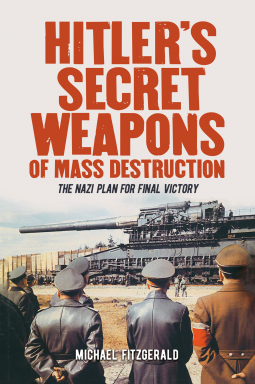 As the Nazi advance across Europe stalled, Adolf Hitler repeatedly told his military advisers and inner circle that Germany possessed Wunderwaffen - miracle weapons - that would turn the tide and bring the Germans ultimate victory. But was he simply boasting out of desperation, or were the 'miracle weapons' real? 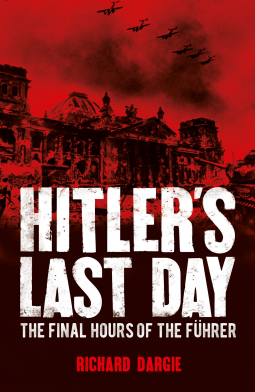 In 1945, Hitler committed suicide in his bunker as the Third Reich collapsed and the Red Army swamped Berlin. 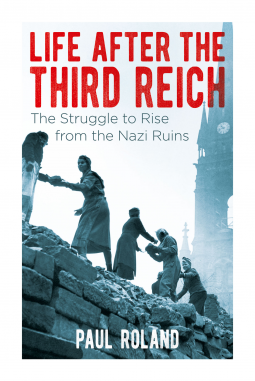 But what was it like to live in Germany after World War II? 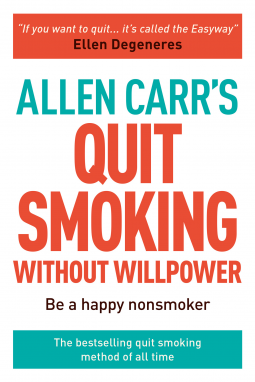 READ THIS BOOK NOW AND BECOME A HAPPY NONSMOKER FOR THE REST OF YOUR LIFE. 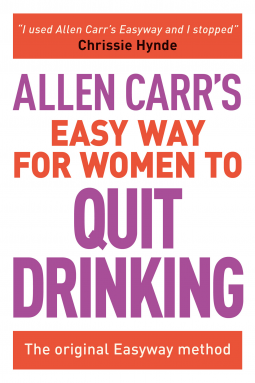 Allen Carr's Easyway is the most successful stop-smoking method of all time. It has helped millions of smokers from all over the world quit. 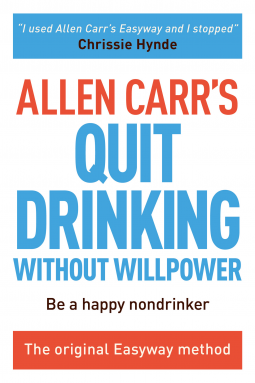 Quit Smoking Without Willpower is the latest cutting edge presentation of the method. The myths and legends of the Norsemen have entertained both old and young alike for hundreds of years. 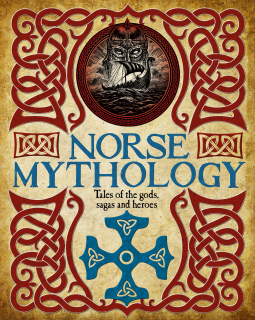 This fascinating collection contains stories retold from the Icelandic Eddas, the principal sources of knowledge of Norse mythology, and the Sagas of the ancient world of the Vikings. We encourage requests from librarians, educators, media professionals, reviewers, bloggers, and booksellers, but reserve the right to accept or decline requests on a case-by-case basis. We are primarily interested in gathering Goodreads and Amazon reviews. If your request is approved, please provide links to your published reviews. Requests from those with low response rates will be rejected.